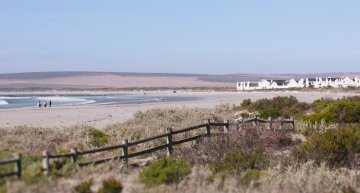 Beach front accommodation. Wake up to the sounds of the sea, stroll along Voorstrandt beach, which is virtually on your doorstep, and enjoy a sundowner on the patio. 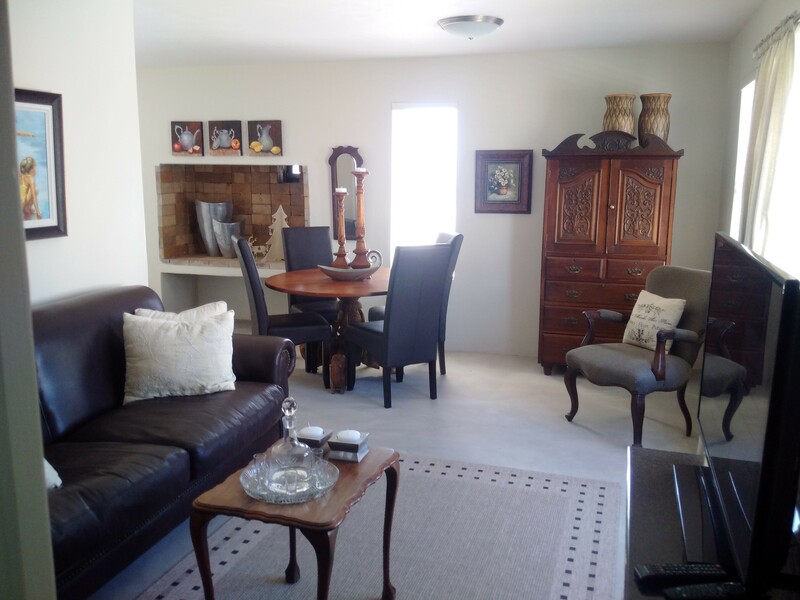 Engelhijs is conveniently situated within walking distance to a number of restaurants. 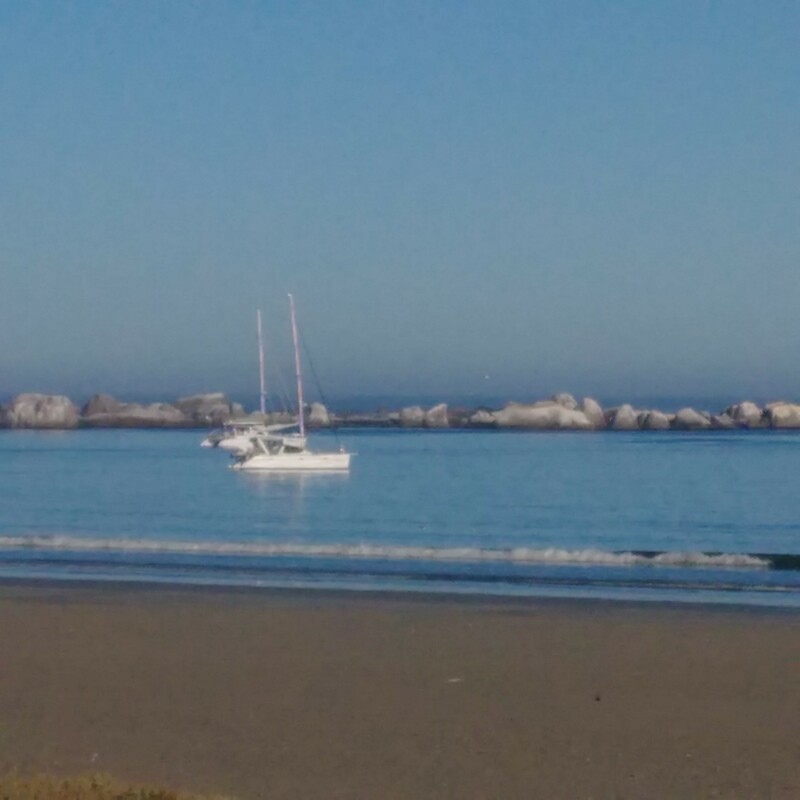 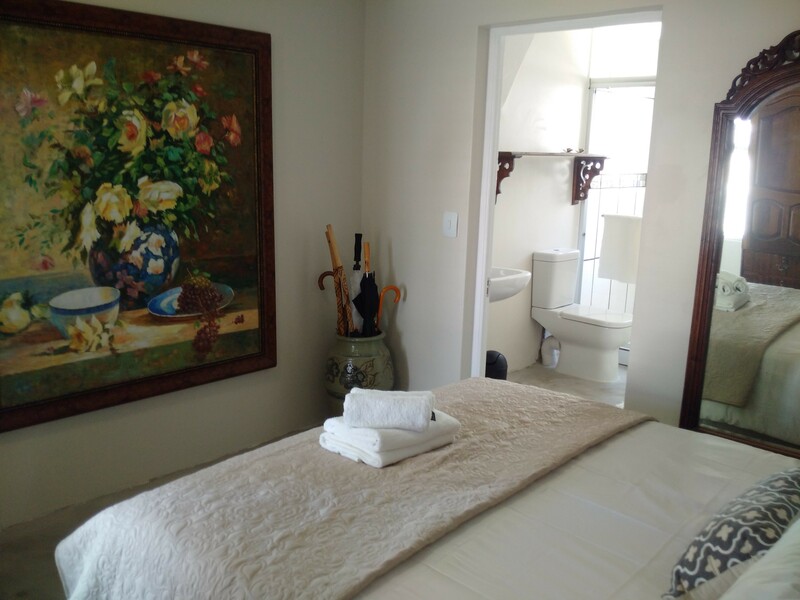 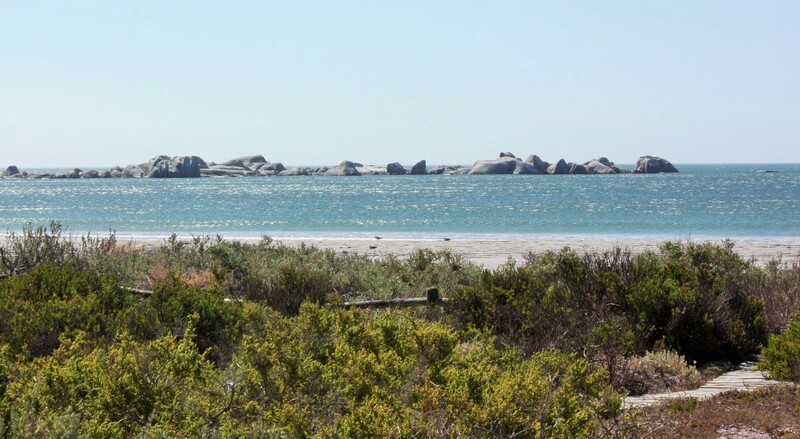 Comfortable self-catering accommodation in the beautiful, historic fishing village of Paternoster with its white-washed houses, long stretches of beach, and colourful fishermen. 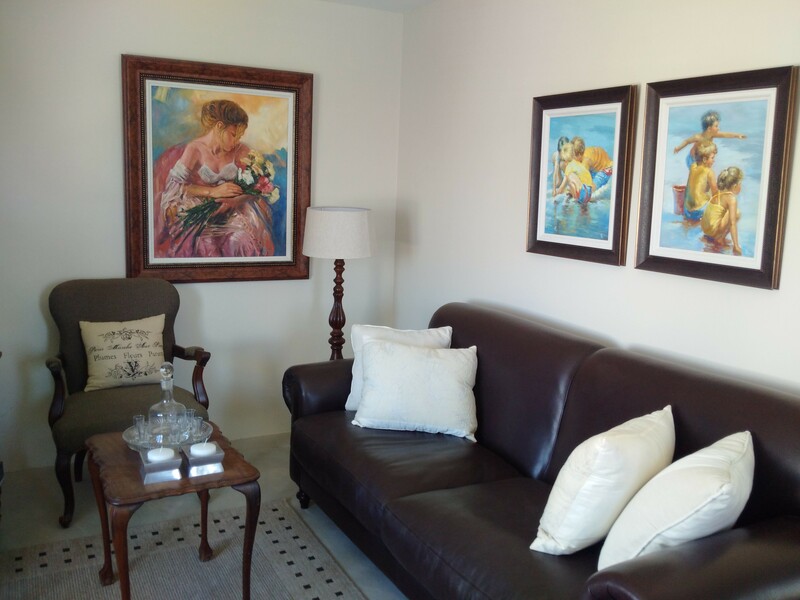 Accommodation is offered in 2 tastefully decorated units, decorated with special art pieces. 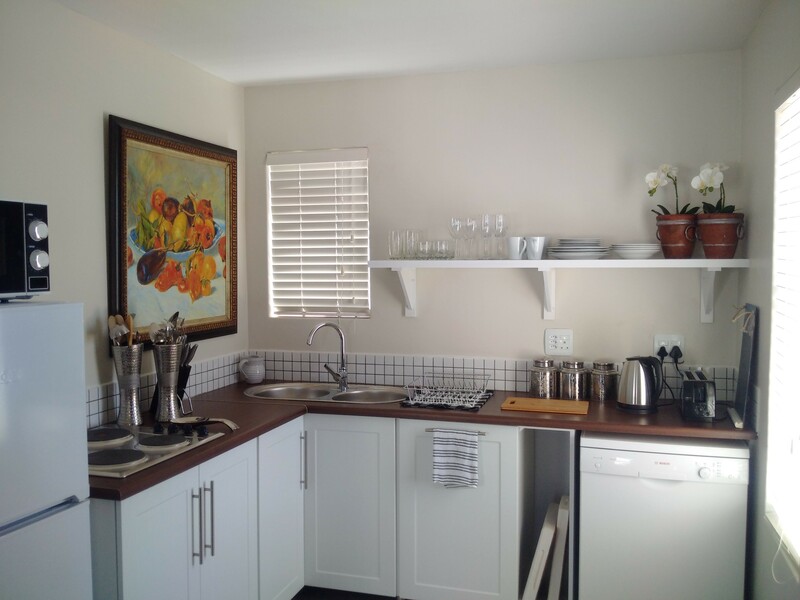 The units comprise bedrooms with queen-size beds, bathrooms, and kitchens equipped for self-catering. 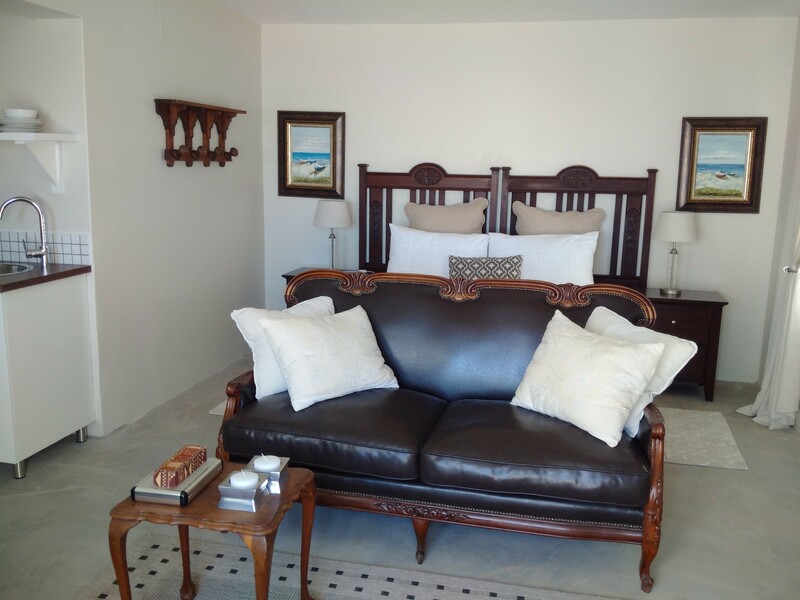 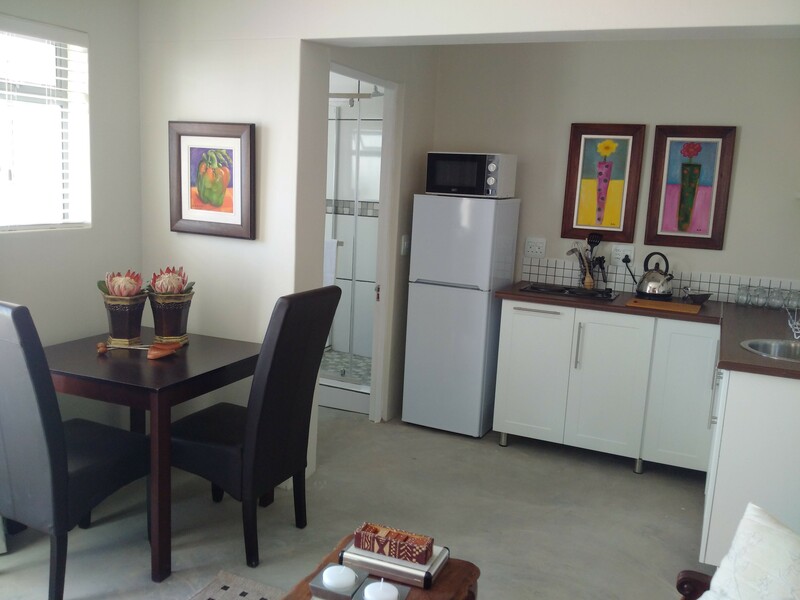 Each unit is equipped with a TV, and has its own entrance, as well as a private patio and braai area. 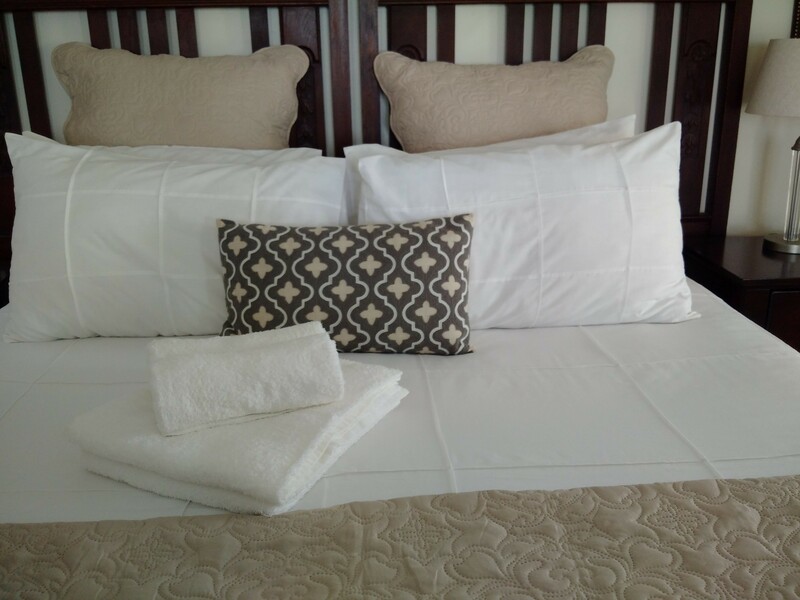 The units are equipped with linen and bath towels. 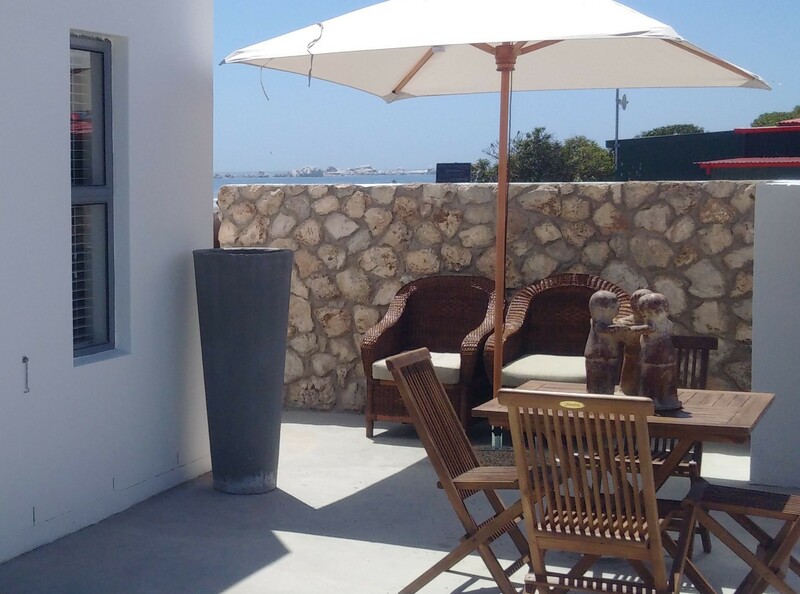 Guests have access to off-street parking in front of the house.